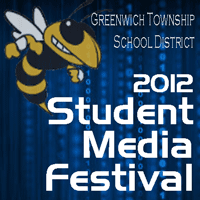 The first Greenwich Township School District Student Media Festival is live! Visit the all digital festival to see some of the technology based projects students participated in this school year. Big props to the 8th grade advisory students who designed and built the grade level pages with newly acquired HTML and CSS knowledge.